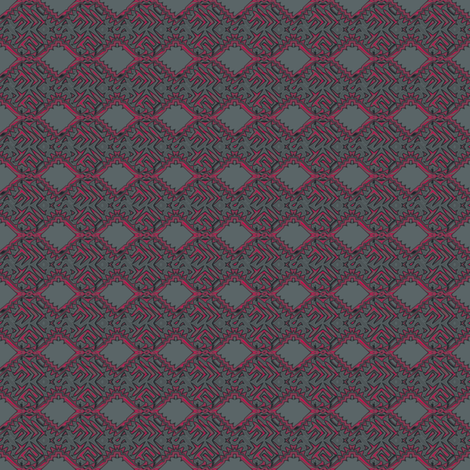 Red and Grey Techie Geometric design has a techie or digital mood to the diamonds. This gives a contemporary design with an overall pattern. The rows of diamonds with the gray background showing create a subtle striped effect. 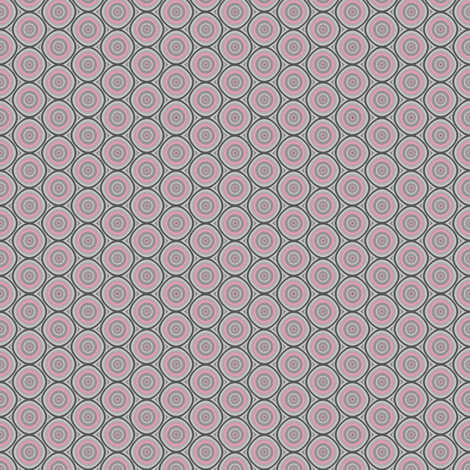 Pink and Grey Dots Gingezel designer wallpaper available at Spoonflower. Note that the moire effect here is not on the actual wallpaper - it is a digital effect of the image. All of the Gingezel original designs are available internationally on linen cotton canvas, organic cotton interlock, organic cotton sateen, silk cotton blend, Robert Kaufman Kona® quilting cotton, silk crepe de chine, upholstery weight cotton twill, cotton poplin, and cotton voile. Photography by Donald S. Hall. 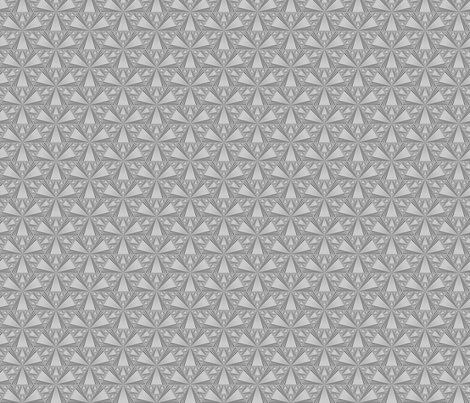 Images courtesy of Spoonflower.